Ready to build? LEGO® KidsFest Texas is almost here! We can’t wait to attend, it looks awesome! We have never been! Are you planning on attending? If so, better get your tickets now! I just got word that both Saturday sessions are at LIMITED AVAILABILITY! 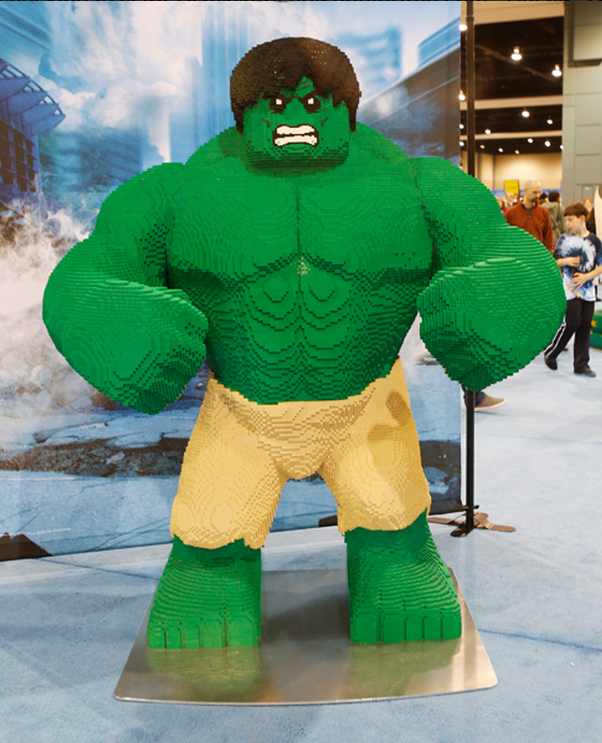 Did you know the LEGO® Model of The Hulk took over 400 hours to build? You can see this model and many others at LEGO® KidsFest Texas coming to the Dallas Convention Center August 29 – August 31!